Polished Metal Metallic 2013 Honda CR-V EX-L AWD 5-Speed Automatic 2.4L I4 DOHC 16V i-VTEC Clean Carfax, Non-Smoker, Local Trade, ** ACCIDENT FREE AUTOCHECK**, **BLUETOOTH**, **HEATED SEATS**, **LEATHER**, **LOCAL TRADE**, **POWER SUNROOF/MOONROOF**, **REAR BACKUP CAMERA**, **AWD**, **POWER SEAT**. 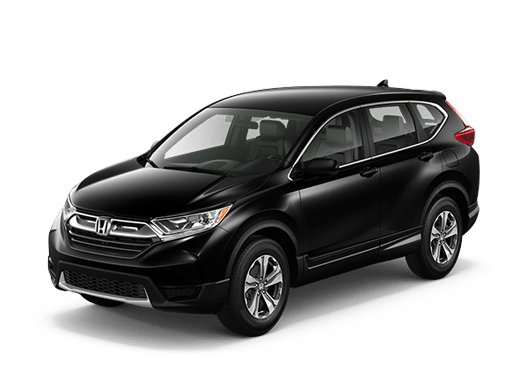 Crystal Black Pearl 2014 Honda CR-V EX-L AWD 5-Speed Automatic 2.4L I4 DOHC 16V i-VTEC Non-Smoker, Local Trade, **FUEL EFFICIENT**, **HEATED SEATS**, **KEYLESS ENTRY**, **LEATHER**, **LOCAL TRADE**, **POWER SUNROOF/MOONROOF**, **REAR BACKUP CAMERA**, **AWD**, **POWER SEAT**, **SMART KEY**. 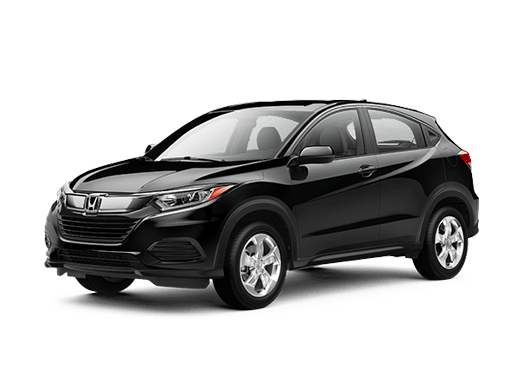 Crystal Black Pearl 2016 Honda CR-V LX AWD CVT 2.4L I4 DOHC 16V i-VTEC Clean Carfax, Non-Smoker, Local Trade, **KEYLESS ENTRY**, **LOCAL TRADE**, **REAR BACKUP CAMERA**, **AWD**. Kona Coffee Metallic 2014 Honda CR-V EX-L AWD 5-Speed Automatic 2.4L I4 DOHC 16V i-VTEC ** ACCIDENT FREE AUTOCHECK**, **LOCAL TRADE**. Obsidian Blue Pearl 2016 Honda CR-V EX AWD CVT 2.4L I4 DOHC 16V i-VTEC ** ACCIDENT FREE AUTOCHECK**, **BLUETOOTH**, **KEYLESS ENTRY**, **LOCAL TRADE**, **POWER SUNROOF/MOONROOF**, **REAR BACKUP CAMERA**. White Diamond Pearl 2016 Honda CR-V EX-L AWD CVT 2.4L I4 DOHC 16V i-VTEC Clean Carfax, Non-Smoker, Local Trade, **CARFAX ONE OWNER**, **BLUETOOTH**, **FUEL EFFICIENT**, **HEATED MIRRORS**, **HEATED SEATS**, **KEYLESS ENTRY**, **LEATHER**, **POWER SUNROOF/MOONROOF**, **REAR BACKUP CAMERA**, **REMOTE START**, **SIRIUS/XM SATELLITE RADIO**, **AWD**, **POWER SEAT**, **SMART KEY**. 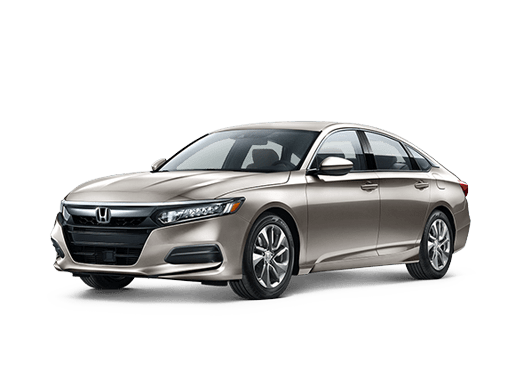 Modern Steel Metallic 2016 Honda CR-V SE AWD CVT 2.4L I4 DOHC 16V i-VTEC Clean Carfax, Non-Smoker, Local Trade, **KEYLESS ENTRY**, **LOCAL TRADE**, **REAR BACKUP CAMERA**, **AWD**. 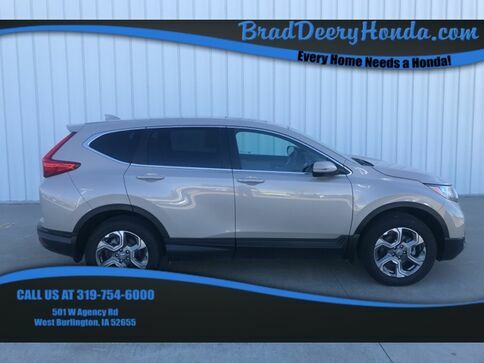 Mountain Air Metallic 2016 Honda CR-V EX AWD CVT 2.4L I4 DOHC 16V i-VTEC Clean Carfax, Non-Smoker, Local Trade, **BLUETOOTH**, **HEATED SEATS**, **LOCAL TRADE**, **POWER SUNROOF/MOONROOF**, **REAR BACKUP CAMERA**. Gray 2016 Honda CR-V EX-L AWD CVT 2.4L I4 DOHC 16V i-VTEC ** ACCIDENT FREE AUTOCHECK**, **BLUETOOTH**, **HEATED SEATS**, **KEYLESS ENTRY**, **LOCAL TRADE**, **SIRIUS/XM SATELLITE RADIO**. Alabaster Silver Metallic 2016 Honda CR-V Touring AWD CVT 2.4L I4 DOHC 16V i-VTEC Clean Carfax, Non-Smoker, Local Trade, Navigation, **BLUETOOTH**, **HEATED MIRRORS**, **HEATED SEATS**, **KEYLESS ENTRY**, **LEATHER**, **LOCAL TRADE**, **NAVIGATION/GPS**, **POWER SUNROOF/MOONROOF**, **REAR BACKUP CAMERA**, **REMOTE START**, **SIRIUS/XM SATELLITE RADIO**, **AWD**, **HONDA SENSING**, **FOG LIGHTS**, **POWER SEAT**, **SMART KEY**, Splash Guard Set. White Diamond Pearl 2016 Honda CR-V Touring AWD CVT 2.4L I4 DOHC 16V i-VTEC Clean Carfax, Non-Smoker, Local Trade, Navigation, ** ACCIDENT FREE AUTOCHECK**, **BLUETOOTH**, **HEATED SEATS**, **KEYLESS ENTRY**, **LEATHER**, **LOCAL TRADE**, **NAVIGATION/GPS**, **POWER SUNROOF/MOONROOF**, **REAR BACKUP CAMERA**, **SIRIUS/XM SATELLITE RADIO**, **AWD**, **Honda Sensing**, **POWER SEAT**, **SMART KEY**, All-Season Floor Mats, Body Side Molding, Crossbars. 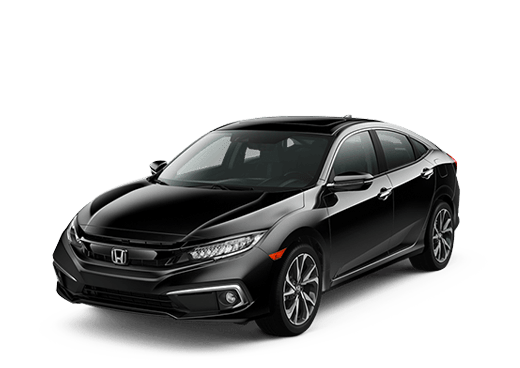 Crystal Black Pearl 2018 Honda CR-V EX AWD CVT 1.5L I4 DOHC 16V Clean Carfax, Non-Smoker, Local Trade, **BLUETOOTH**, **HEATED MIRRORS**, **HEATED SEATS**, **KEYLESS ENTRY**, **POWER SUNROOF/MOONROOF**, **REAR BACKUP CAMERA**, **REMOTE START**, **SIRIUS/XM SATELLITE RADIO**, **AWD**, **POWER SEAT**, **SMART KEY**. 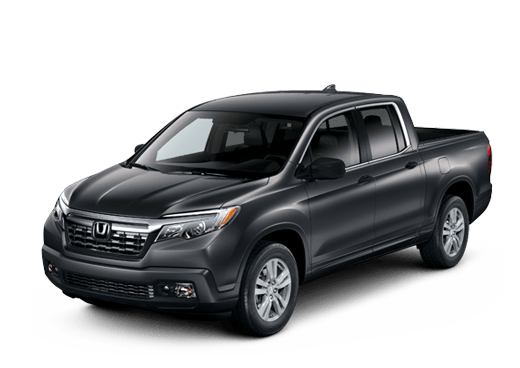 Obsidian Blue Pearl 2018 Honda CR-V EX AWD CVT 1.5L I4 DOHC 16V Clean Carfax, Non-Smoker, **KEYLESS ENTRY**, **LOCAL TRADE**, **POWER SUNROOF/MOONROOF**, **REAR BACKUP CAMERA**, **REMOTE START**, **SIRIUS/XM SATELLITE RADIO**, **AWD**, **POWER SEAT**, **SMART KEY**. Sandstorm Metallic 2017 Honda CR-V EX-L AWD CVT 1.5L I4 DOHC 16V Clean Carfax, Non-Smoker, Local Trade, ** ACCIDENT FREE AUTOCHECK**, **BLUETOOTH**, **HEATED MIRRORS**, **HEATED SEATS**, **KEYLESS ENTRY**, **LOCAL TRADE**, **POWER SUNROOF/MOONROOF**, **REAR BACKUP CAMERA**, **REMOTE START**, **SIRIUS/XM SATELLITE RADIO**, **AWD**, **POWER SEAT**, **SMART KEY**. 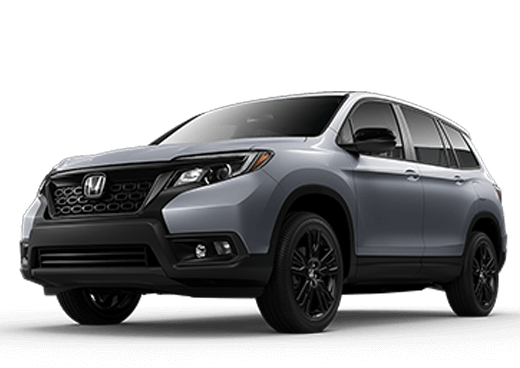 Molten Lava Pearl 2018 Honda CR-V EX-L AWD CVT 1.5L I4 DOHC 16V Clean Carfax, Non-Smoker, Local Trade, **BLUETOOTH**, **HEATED MIRRORS**, **HEATED SEATS**, **KEYLESS ENTRY**, **LEATHER**, **LOCAL TRADE**, **POWER SUNROOF/MOONROOF**, **REAR BACKUP CAMERA**, **REMOTE START**, **SIRIUS/XM SATELLITE RADIO**, **AWD**, **Honda Sensing**, **POWER SEAT**, **SMART KEY**. 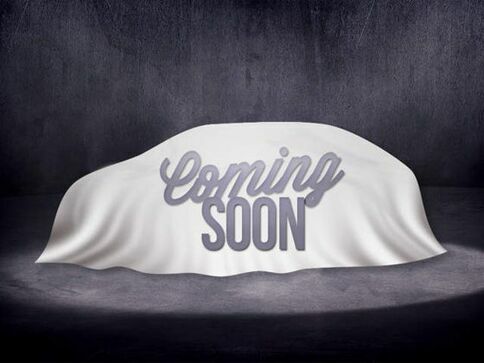 Platinum White Pearl 2019 Honda CR-V EX AWD CVT 1.5L I4 DOHC 16V Clean Carfax, Non-Smoker, Local Trade, **BLUETOOTH**, **HEATED SEATS**, **KEYLESS ENTRY**, **POWER SUNROOF/MOONROOF**, **REAR BACKUP CAMERA**, **SIRIUS/XM SATELLITE RADIO**, **AWD**, **POWER SEAT**, **SMART KEY**.